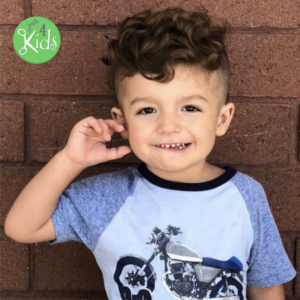 We’ve done our research and picked out the Top Kids Hairstyles 2018, and selected our favorite long hairstyles for boys. Also – our choice of long hair haircuts for boys in the Summer of 2018. Parents! 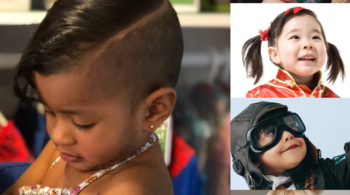 Congratulations on finding our very special feature on the Top Kids Hairstyles of 2018! We will be breaking this project down into the top hairstyles for both girls and boys. 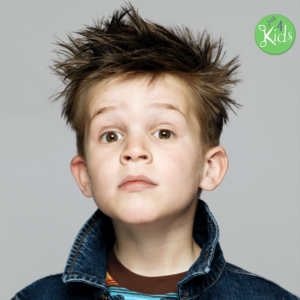 Further, we will be breaking down the top kids hairstyles even further for short, medium and long hair! This first article in the series lists the top long hairstyles for boys and long hair haircuts for boys. 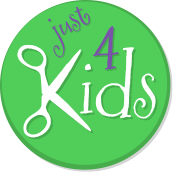 We hope you find inspiration and wonderful ideas for cool kids haircuts and kids hairstyles in this content. Within this series of articles, you will find trendy, salon-inspired and barber-galvanized looks! These include short, long, shaggy, tapered and trendy fresh styles, inspired by the top kids stylists and children barbers on the planet. But again, this specific first article focuses on long hairstyles for boys. Remember parents! The haircut itself only gets you half-way! As a special bonus, we include our picks for the top kids hair products required to style and maintain each look. We carefully select these based on criteria for each hair type. Styling products include gels, balms and detanglers. Further, maintenance and upkeep of these styles include shampoos, conditioners and oils! You may also find the following article on top kids hair products useful! It shows how best to style long hair haircuts for boys! So enough talk! 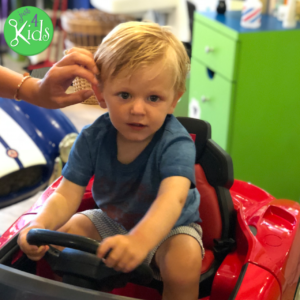 Read on below for the top kids hairstyles 2018 / long hairstyles for boys / long hair haircuts for boys – Summer 2018! Good luck, and may our suggestions inspire your child’s next fresh look! The boy bun hairstyle made a huge surge in popularity in 2018! Long hairstyles for boys have become a growing trend in 2018. Last year, growing your child’s hair out was all the rage. Now, we need some terrific new looks and hairstyles to accentuate all of that length! 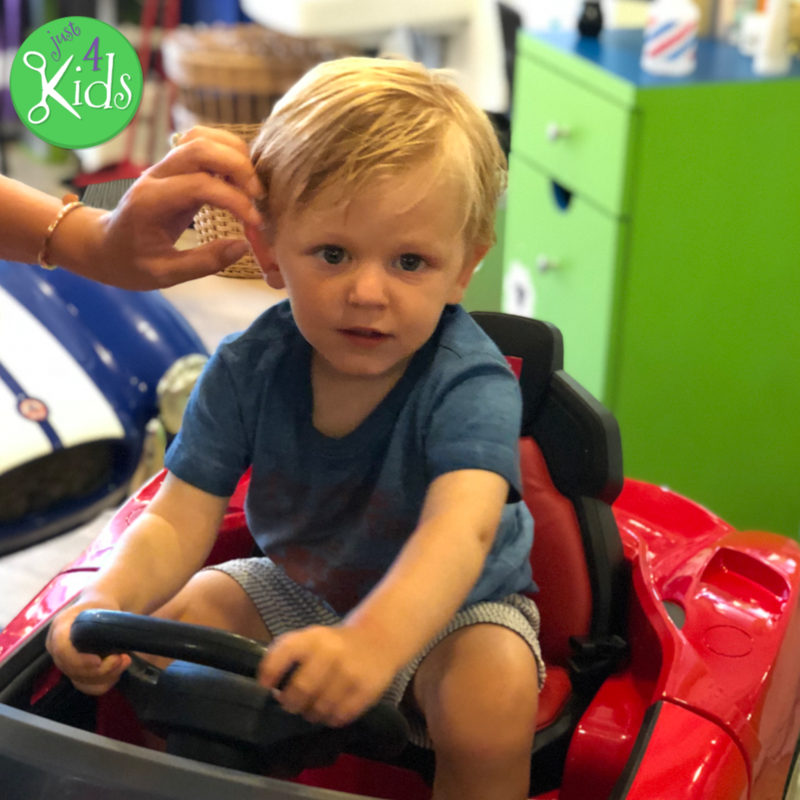 So check out our picks for top kids hairstyles 2018 / long hair haircuts for boys in 2018! Leading off is the boy bun hairstyle! The boy bun (derived from the man bun) is a fresh look for moms and dads who prefer their child to keep the hair long, while also maintaining a sense of style. It is a long hairstyle for boys that involves tying their child’s hair in a single bun, placed at the crown of the head. Further, you may also recognize this trendy fashion statement as the “dude bun,” “hipster bun,” or “bro bun.” Finally – we consider it one of the top long hair haircuts for boys in 2018. The man bun or boy bun started cropping up ~2013 and fully took off in 2014 thanks to the rise of the “hipster” culture and popular male celebrities such as actor Jared Leto and One Direction singer Harry Styles. The hairstyle really took off in Brooklyn, NY – better known as the hipster capital of the world. Further, it has since spread to other Hipster American cities such as San Francisco, Chicago and Seattle. Also, this long hair haircut for boys has gone viral across several European hubs, including London, Berlin and Copenhagen. The larger and more dramatic the desired top knot, the long the hair must be! So, keep in mind that six inches of length will only yield a very small boy bun, so patience is a virtue! If you love this look, let your child’s hair grow out (ten to twelve inches on top). Also, be sure to refer to this complimentary article for the best products to use for hair maintenance while growing out this look. Finally, for best results, it is essential to follow the rules while understanding your child’s hair type. Styling a boy bun is a piece of cake! Starting at the forehead, simply grab all the hair on the top of the head. After this, loop it along itself. Next, use an elastic band for scrunchie and tie it down at the base or apex of the head. Think “ponytail.” Next, take a second elastic band through the scooped hair, while stopping halfway. This will essentially get you the bun. Finally, take any loose hair and circle (or fold) it around the bun, while securely tying it down at the end of the remaining hair. Be sure to not let the aesthetics of the bun be broken. Tip – if you’re still confused, simply follow this Youtube video for help. Finally – Use some gel (best product for your child’s hair type) to style the sides and all other loose hair down to a nice clean finish. 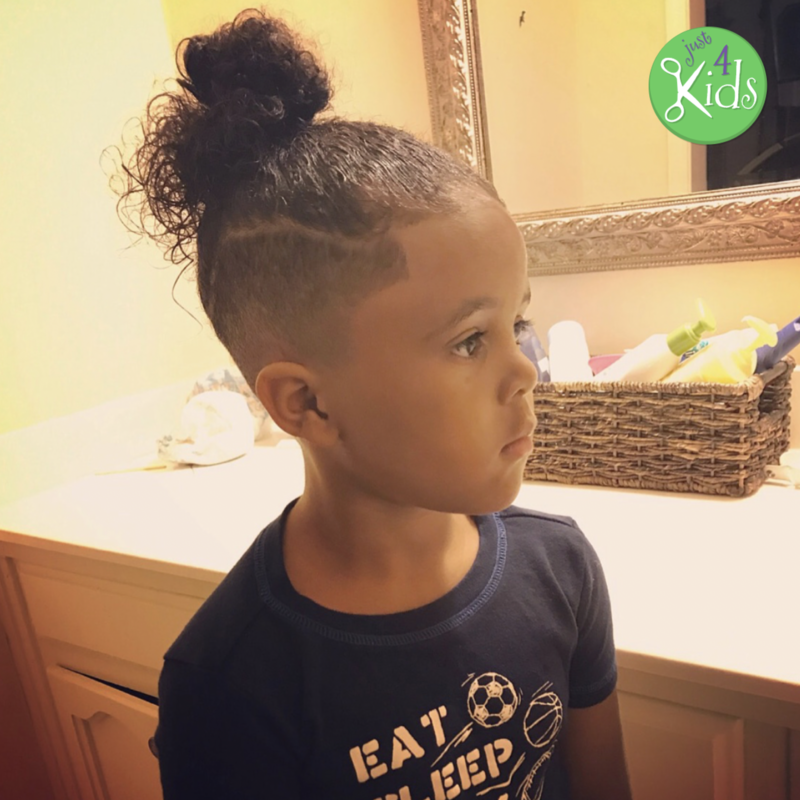 We LOVE the Long Curly Undercut Fade hairstyle for boys in the Summer of 2018! Let’s be honest – coils and kinks make nearly every trendy haircut difficult to pull off on its own. 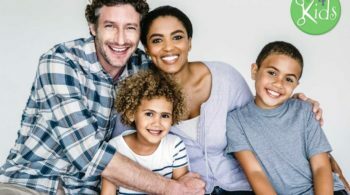 However, if your child has long curls, and you aren’t quite sure how to style it – why not just let their natural locks flow au-naturale? The long curly undercut fade hairstyle is one of the top long hairstyles for boys with curly hair! Consider trimming down the sides and back to a tapered finish, especially during the summer months to keep hair off the ears and back of the neck. Further, this will help keep your child cool! Also, you will get the added benefit of really accentuating the beautiful locks on top of their head! Finally, it creates a really interesting contrast between the top, sides and back. The top will flow abundantly with waves, curls or kinks, while the beautiful symmetry of the sides and back will tell a very different story! By barbering the sides and back down, you create the illusion of a straight hairstyle! Simply, we love this look as a top long hair haircut for boys in 2018! 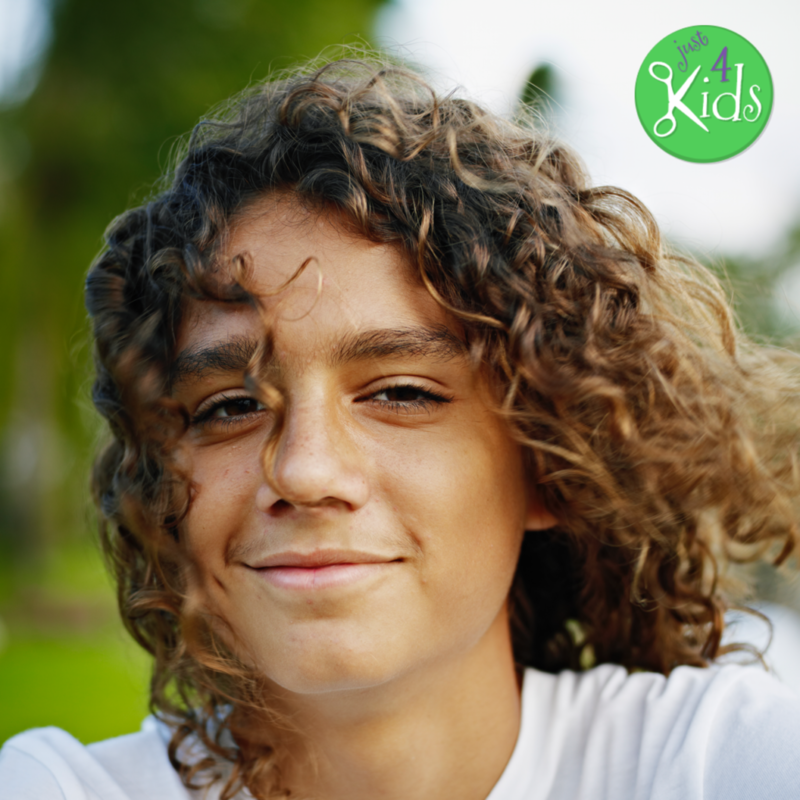 There are really two parts to the story regarding this long hairstyle for boys – Curls and the Undercut. Regardless, it is still one of the top kids hairstyles 2018. Curly hair is a natural look and has been around since the beginning of time. They have been popularized more recently in men by celebrities Adrian Grenier from Entourage and Bradley Cooper in American Hustle. The undercut is actually a hairstyle that was rather fashionable during the Edwardian era of the 1920’s and 1930’s. In the UK, it was fancied by many street gangs such as the Teddy Boys in Ireland and Peaky Blinders of Birmingham. This is because longer hair put the man at a greater disadvantage in a street fight. The look has really burst back into fashion in this last decade, as it has been sported by male soccer star David Beckham, and other popular footballers (soccer players). The undercut look can also be seen on North Korean dictator Kim Jong Un and Arcade Fire singer Win Butler. As we mentioned above, it is easy to let this look get out of control (hair mushrooming on top, negating the neat barbering look of the sides and back). Also, maintaining and managing curls comes with the burden of more grooming and upkeep than the man bun. The hard truth is that for most boys, the sides (and top) will grow back fast. This means more frequent trips to the barbershop to keep them looking sharp on the sides and back. Styling this look is a cinch! 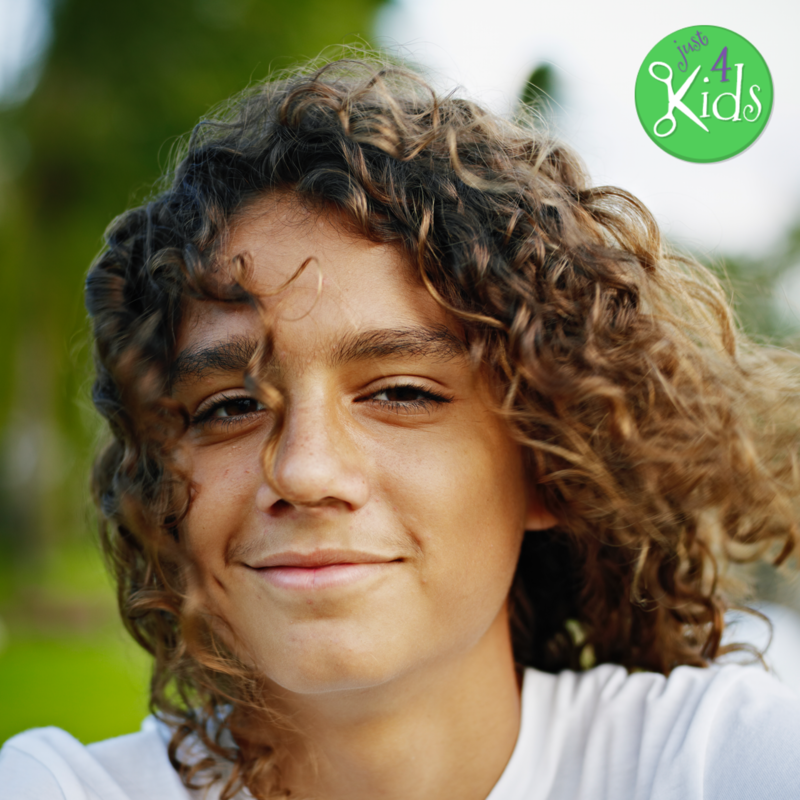 Remember, the goal of this hairstyle is to let your child’s natural curls and waves do all of the work. Simply apply some light pomade to slightly weigh down the curls for a beautifully textured finish. Finally – keep the undercut (sides and back) on point by maintaining regular trips to the barber or salon. The surfer boy hairstyle is a timeless summer classic and we just can’t get enough! The surfer boy hairstyle has been around for a bit and isn’t going anywhere anytime soon. This hairstyle is particularly trendy on boys with long hair during the summer months. Also, it looks especially attractive on boys with straight, blonde or dirty blonde hair. Further, the hairstyle looks great on boys with some light waves as well. Essentially, the hair is kept long with layered locks on top. Also, the sides are also kept long and layered over the ears for a casual, windswept, “Beach Boy” look. Finally, a frazzled and sun-damaged appearance adds genuine character to the style. This surfer boy hairstyle look originated (where else?) in Southern California is the late 1950’s and early 1960’s. It became massively popular with surfers at the time. Since, it has grown across the country at an exponential clip, thanks to bands like the “Beach Boys.” The hairstyle became attractive to females who admired boys who surfed and stayed active outdoors. Further, the long exposure to sun, salt water, and humidity gave the style real authenticity. By the 1970’s the hairstyle became negatively associated with a “hippie” somewhat lazy lifestyle. In recent times, many males who sport the look today are actually wealthy and well-groomed, hence its rise in popularity. Overall, the untamed and carefree surfer boy hairstyle is symbolic of a rebellious and bold, “Alpha Male” attitude. Step One – give it time to grow. Step Two – Stay active outdoors, particularly while surfing. Maintain heavy exposure to sun and surf for a heavily weathered look. Over time, the sunlight will yield wonderful highlights and lowlights. The best way to style this look is by investing in a great detangling spray and a fine tooth comb or brush. Begin by styling and organizing the locks from the bottom with your finger, while combing upward will you reach the top of the head. For a more permanent styling, try some gel or balm to keep the hair in place once you’ve achieved your desired styling. The long spikes hairstyle sometimes get an unfairly bad rep, but we adore it! The spiked haircut or long spikes hairstyle can sometimes get a bad rep. However, spiky hair is a look that can really help to add texture and style to an otherwise simple haircut. There are nearly endless variations of this classic, from soft spikes to messier, unstructured points and even hard spikes with high and tight sides. We still strongly consider it one of the top kids hairstyles 2018. Most stylists will agree that the “Punk” music movement of the 1970’s started it all. However, since then, each generation always seems to modify and fine-tune the styles emulated from the era before. This long hair haircut for boys is no different. While the 1970’s was a renaissance of the spiked hairstyle, its origins began much longer before. The 12 Heavenly Generals in Buddhist culture (called Juni Shinsho) are depicted in Japanese artistic drawings from the 6th century, over 1,500 years ago. These generals are depicted with spiked hair. Further, spiked hair in religious iconography was established in India even longer before! More recently, in the 1980’s Bruce Willis (yes – he actually used to have hair!) made this look popular. He brought the spiked hair look back while he was starring in the movie “Die Hard.” Further, he wore it on the hit TV show “Moonlighting” with Cybil Sheppard. In the present, spiked hair is the trademark long hairstyle for boys of actors Zac Effron and Channing Tatum. The main thing to remember here is that all hair is different. 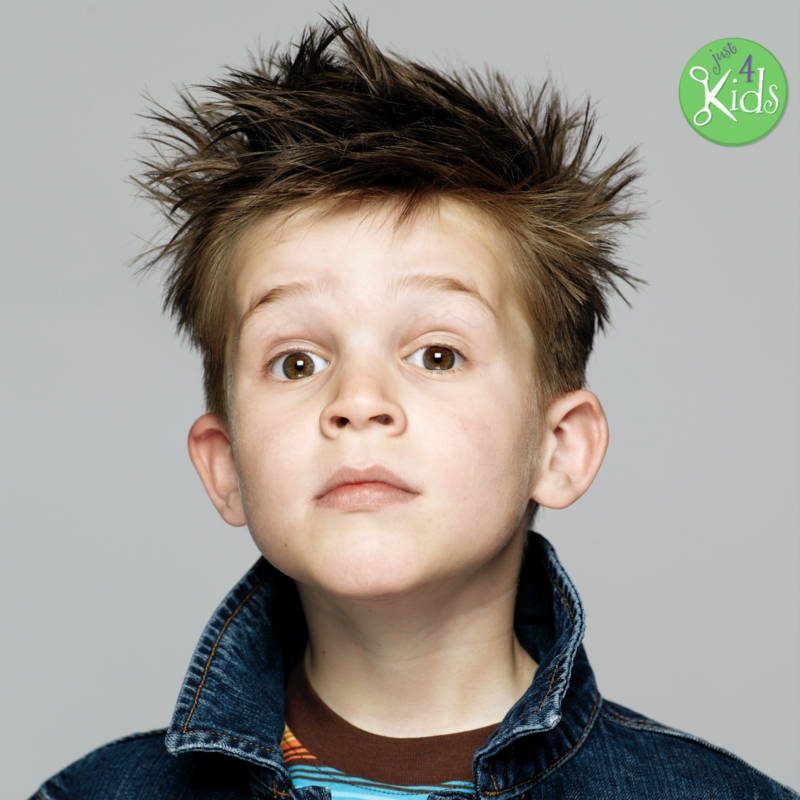 Your child’s hair will “spike” at different lengths depending on the hair type and texture of their hair. Straight, fine hair tends to spike the easiest. Conversely, coarse, curly hair will not spike at all (without straightening it, of course). Again, straight hair won’t need much more than a light gel to create some great spikes. Medium or thick hair will require a bit more help – either from a stronger gel (even Vaseline does the trick!) or a pomade. And that’s a wrap! These are our final picks for Top Kids Hairstyles 2018 – Summer. Also, Long Hairstyles for Boys / Long Hair Haircuts for Boys. Thanks for checking out our article “Top Kids Hairstyles 2018 – Long Hairstyles for Boys / Long Hair Haircuts for Boys Summer, 2018” We hope you enjoyed it! We would love it if you would check out our other helpful articles here.